Do you deal with chronic pain or inflammation in your daily life? It isn’t uncommon, but it is avoidable. While exercise is a crucial part of your physical therapy regimen, proper nutrition can also play an important role. The foods you eat work to fuel your body, and eating the right ones can help you recover much quicker from painful or uncomfortable conditions. Exercising regularly, reducing your stress intake, and keeping a strict nutritional diet all work together to help limit and alleviate your pain and inflammation. 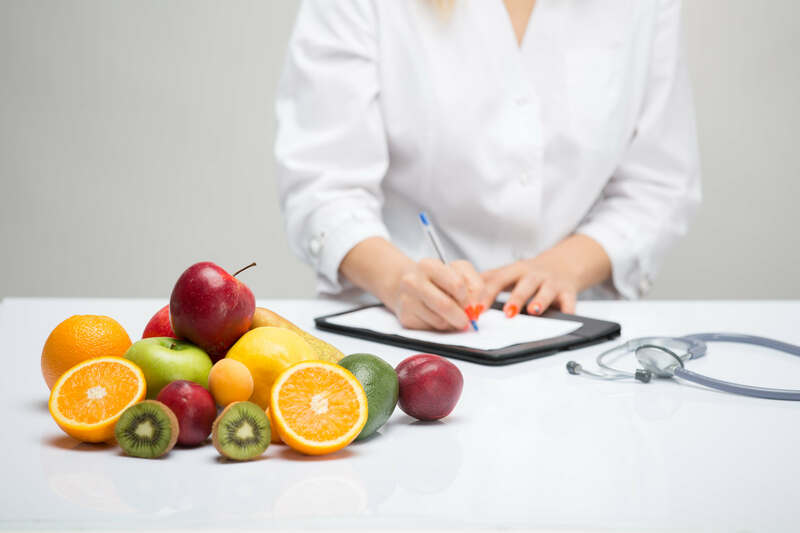 For more information on how nutrition can help you, contact Valley Rehab Center to schedule a consultation with one of our physical therapists. Contact Valley Rehab Center in Bellaire, OH, today if you’d like to speak with a physical therapist about pain management or additional advice on how to reduce inflammation! Or schedule an appointment online by clicking here.